A hotel on the banks of the Colorado. Woh! There’s another river – a rather unique one – in southwestern USA (and northwestern Mexico). It’s called the Colorado River. It’s so impressive they went and named a state after it. Its uniqueness flows from how it has cut through the rocky landscapes of several US states – Colorado, Utah, Nevada and California. Check it. Much of what I snapped for my recent posts from Utah was made, literally, by the Colorado River. This river also happens to supply the water for a whole five states, and one particularly parched city of note (built bang in the middle of a desert): Las Vegas. I sometimes wonder how on earth this river hasn’t dried up completely yet. It was the Colorado that over thousands (millions?) 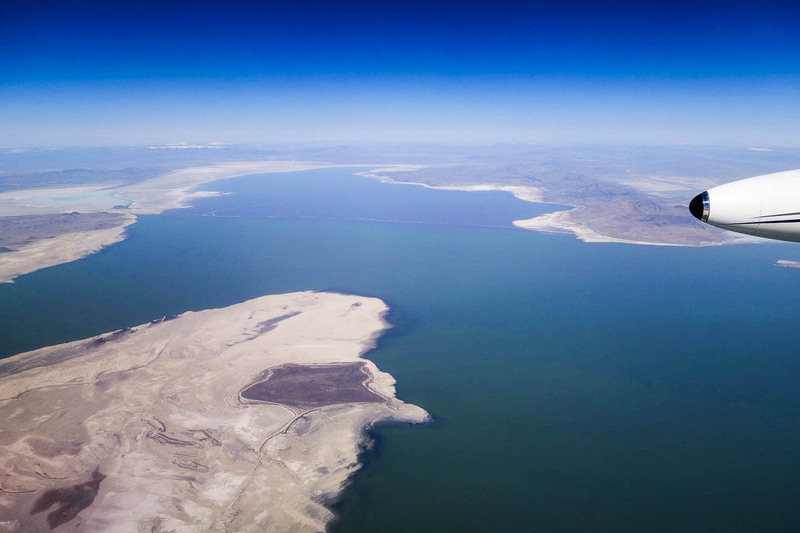 of years dried up the internal sea-lake of the West of Northern America. 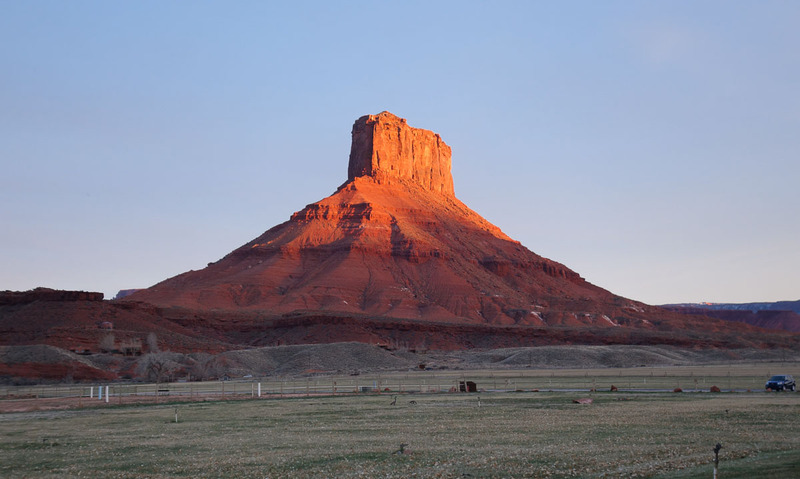 It was the Colorado that etched the most incredibly beautiful wrinkles – canyons – into the face of this particularly rocky part of the North American continent. Some sections of rock however wouldn’t be worn down, no matter how hard the river tried, and these still stand today, towering up above the canyons. The landscapes here are just astonishing. They’re difficult to describe. You need to experience it first hand to believe it really. 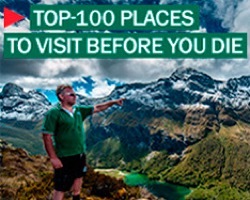 Which I recommend you all do one day! Hold on tight! 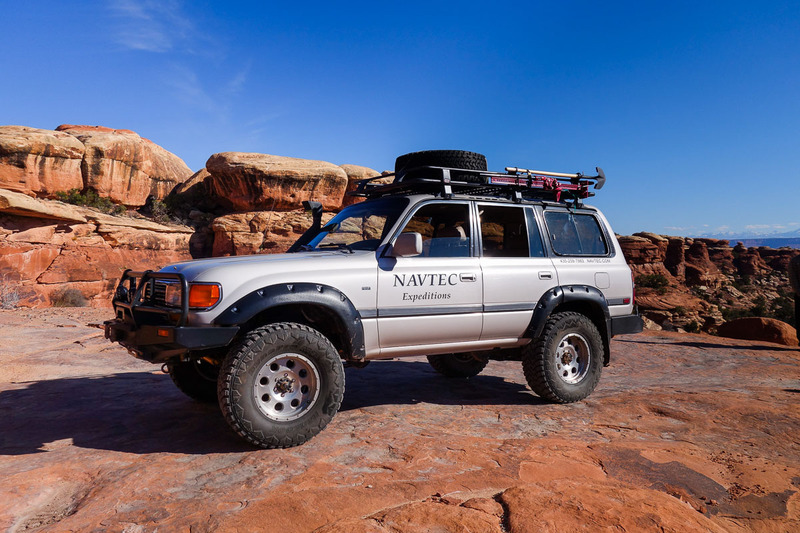 In an off-road vehicle – off-road in Utah. 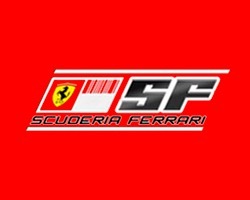 … I quickly found out: Extreme off-roadness! 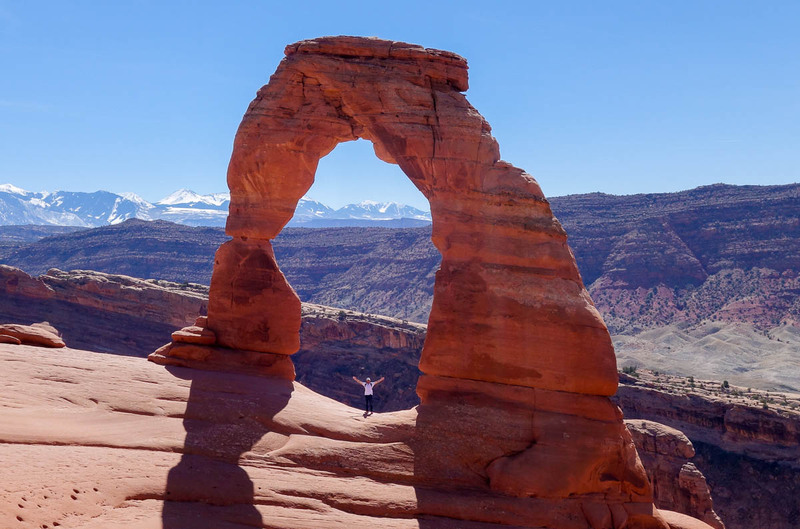 A quick guide to Utah arches. 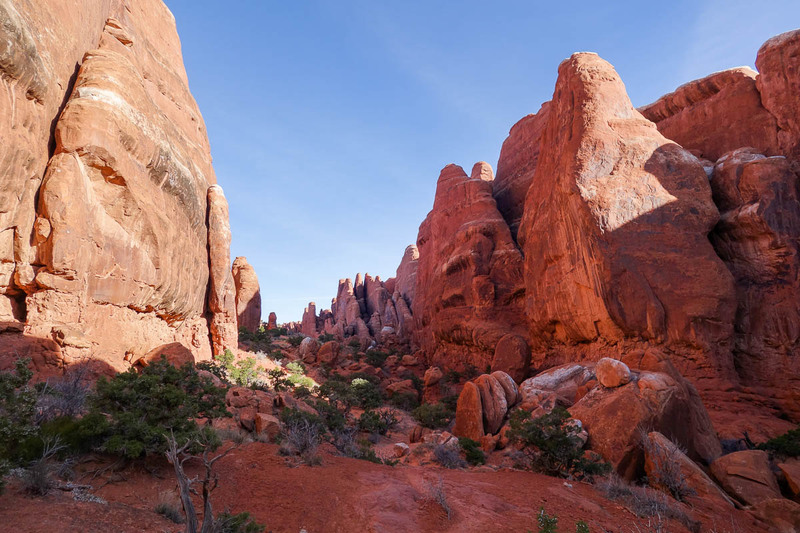 Why this national park is called the Arches is a rhetorical question. 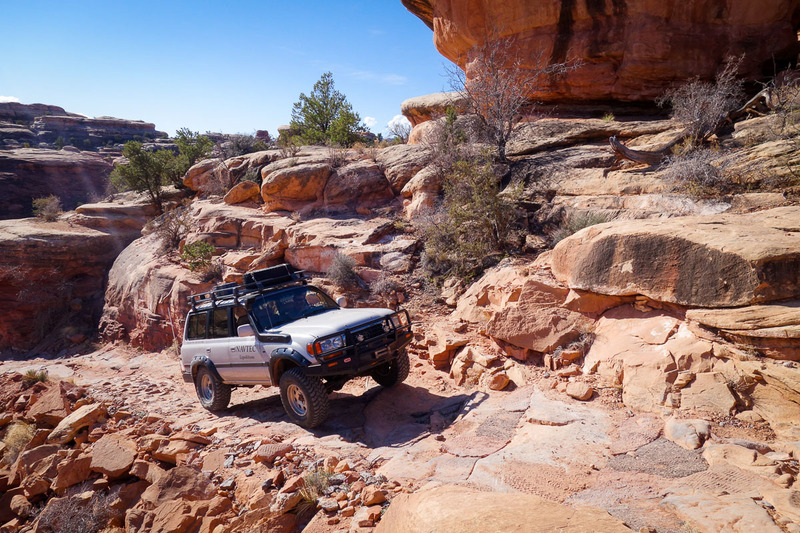 But if you haven’t been following this mini-on-the-road series from Utah, then read this. Yes, you want huge natural rock arches – you need to come here. There’s just so much awesome archness here. Wikipedia says there are as many as 2000 here, ranging from the meager to the massive, and from the weird to the wonderful. In our day here we managed to see just nine! They were: Surprise, Skull, Delicate, Tower, Skyline, (the two) Windows, Turret and Double Arch. U tire of Utah’s canyons? Not possible! The Utah Saints: Crimson columns and massive mushrooms. Since the previous day my brain had been variously boggling and boiling. This was eased a little by steam being emitted from said boggling and boiling brain out via my camera, but that alleviation process then went too far, leading poor brain into a state of half dehydration. I’ve (finally) been to the canyons of Utah! Eyeballs fairy exploded, jaws drooped down to waist level, tongues hung out of mouths, minds… simply blown. Cameras – white hot with non-stop use! The latter in fact were the only things that didn’t completely lose the plot. 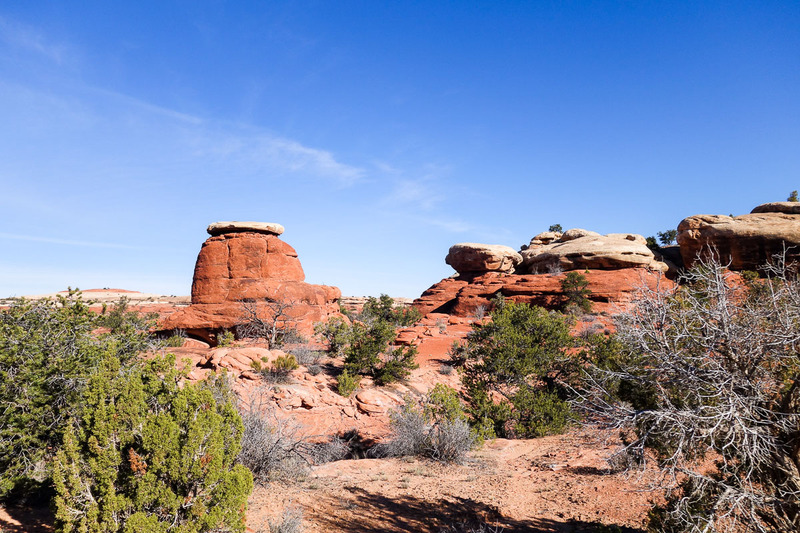 The human beings and their mentioned body parts however just conked – unable to the take in unencompassable – in the red and white canyons of Utah. Still in the US toing and froing between cities, we decided to make a quick stop in a town I’d never heard of: Wendover, Utah State. 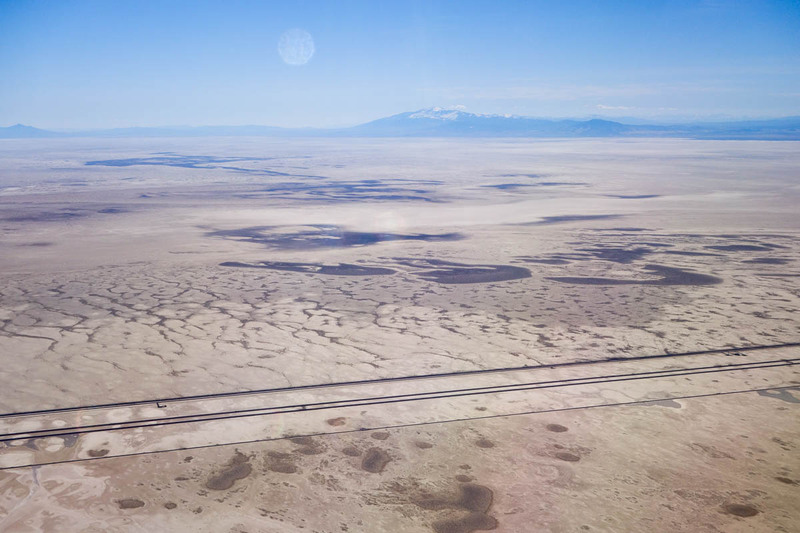 The town houses the nearest airport to the famous Bonneville Salt Flats. A saliently saline splendid spot! 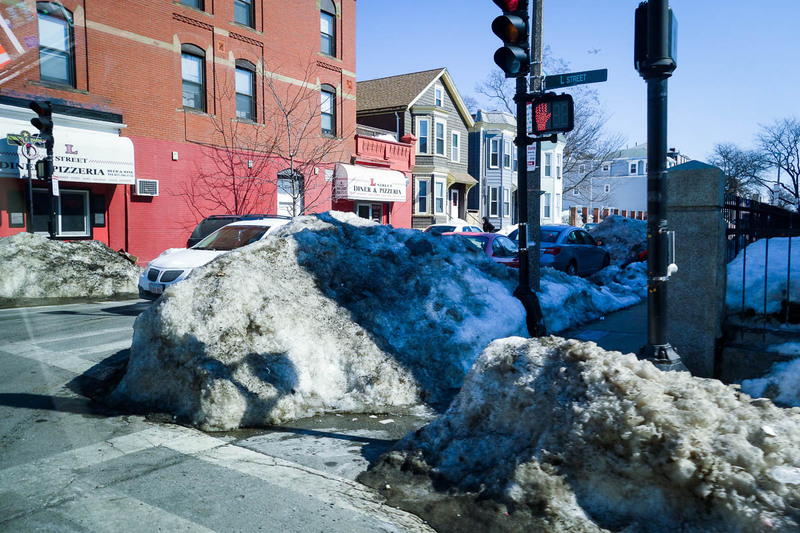 Massachusetts snow woe, and a US-AV decade of champions. I’ve been in the USA countless times. Now, you might think there’s no way a Russian could ever be interested in snow in other countries. Coals to Newcastle, right? But you’d be wrong. For this is the first time in my life I’ve ever seen SO MUCH SNOW – right here, in the U. S. of A.! A knee-jerk, subconscious urge was willing me to be offended: ‘How’s it possible? Give us our patented, trademarked snow back! !’ One word: odd. No, one more word: unexpected. Independent AV testing in 2014: interesting results! To do this, various metrics are used. And one of the most important is the expert testing of the quality of products and technologies by different independent testing labs. It’s simple really: the better the result on this or that – or all – criteria, the better our tech is at combatting cyber-disease – to objectively better save the world :). Thing is, out of all the hundreds of tests by the many independent testing centers around the world, which should be used? I mean, how can all the data be sorted and refined to leave hard, meaningful – and easy to understand and compare – results? There’s also the problem of there being not only hundreds of testing labs but also hundreds of AV vendors so, again, how can it all be sieved – to remove the chaff from the wheat and to then compare just the best wheat? There’s one more problem (it’s actually not that complex, I promise – you’ll see:) – that of biased or selective test results, which don’t give the full picture – the stuff of advertising and marketing since year dot. Well guess what. Some years back we devised the following simple formula for accessible, accurate, honest AV evaluation: the Top-3 Rating Matrix!. First, we need to make sure we include the results of all well-known and respected, fully independent test labs in their comparative anti-malware protection investigations over the given period of time. Second, we need to include all the different types of tests of the chosen key testers – and on all participating vendors. Third, we need to take into account (i) the total number of tests in which each vendor took part; (ii) the % of ‘gold medals’; and (iii) the % of top-3 places. What we get is simplicity, transparency, meaningful sifting, and no skewed ‘test marketing’ (alas, there is such a thing). Of course it would be possible to add into the matrix another, say, 25,000 parameters – just for that extra 0.025% of objectivity, but that would only be for the satisfaction of technological narcissists and other geek-nerds, and we’d definitely lose the average user… and maybe the not-so-average one too. To summarize: we take a specific period, take into account all the tests of all the best test labs (on all the main vendors), and don’t miss a thing (like poor results in this or that test) – and that goes for KL of course too. All righty. Theory over. Now let’s apply that methodology to the real world; specifically – the real world in 2014. Considered in 2014 were the comparative studies of eight independent testing labs (with: years of experience, the requisite technological set-up (I saw some for myself), outstanding industry coverage – both of the vendors and of the different protective technologies, and full membership of AMTSO) : AV-Comparatives, AV-Test, Anti-malware, Dennis Technology Labs, MRG EFFITAS, NSS Labs, PC Security Labs and Virus Bulletin. A detailed explanation of the methodology – in this video and in this document. Only vendors taking part in 35% or more of the labs’ tests were taken into account. Otherwise it would be possible to get a ‘winner’ that did well in just a few tests, but which wouldn’t have done well consistently over many tests – if it had taken part in them (so here’s where we filter out the faux-test marketing). Soooo… analyzing the results of the tests in 2014, we get……..
Crocs in the shade – in the Everglades. To be in Miami as a tourist and not get a visit to the Everglades in is a bit like… going to Manhattan as a tourist and not seeing Broadway and Times Square: it just doesn’t make any sense. Mind you, visiting the Everglades in anything but an airboat makes little sense too: going ‘on foot’ – or swimming (!) 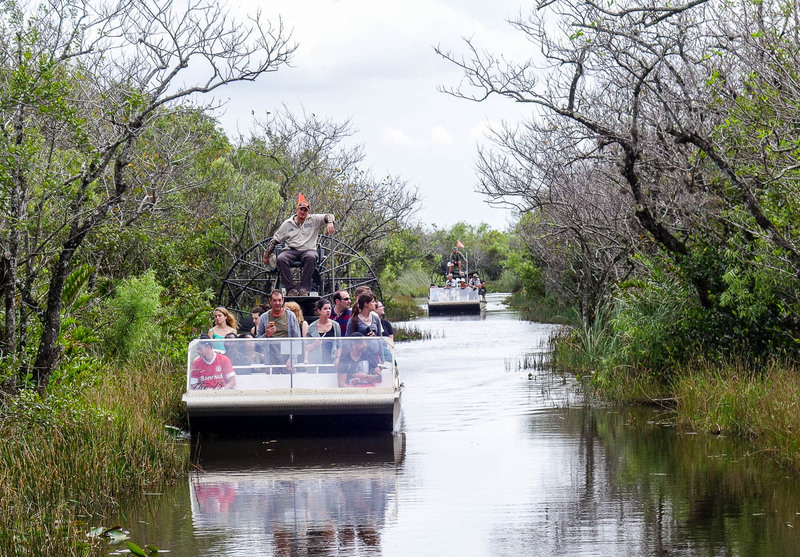 – is out of the question: the Everglades are crocodile infested swamps; and going on any other means of transport is also a no-no: only airboats manage to navigate these unique swamp-scapes cut with dense grassy shrubbery.